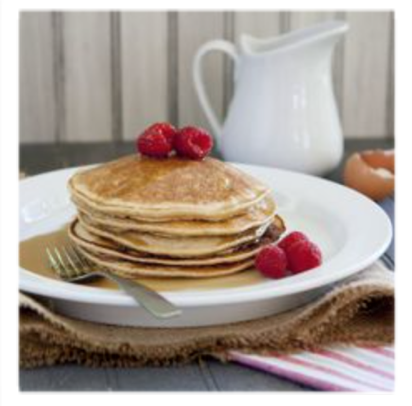 Instead of having your normal oats, why not make some nice pancakes? These pancakes seriously just taste as good as the real deal. This is simple to make: mix all the ingredients into a blender and that’s your batter. Spread some cooking spray into the pan and pour in the batter. Depending on how much milk you would like to use, you should be able to make 4 medium sized American style pancakes. Slice up some fruit for the topping and you have yourself a super, guilt free and most of all, delicious breakfast!